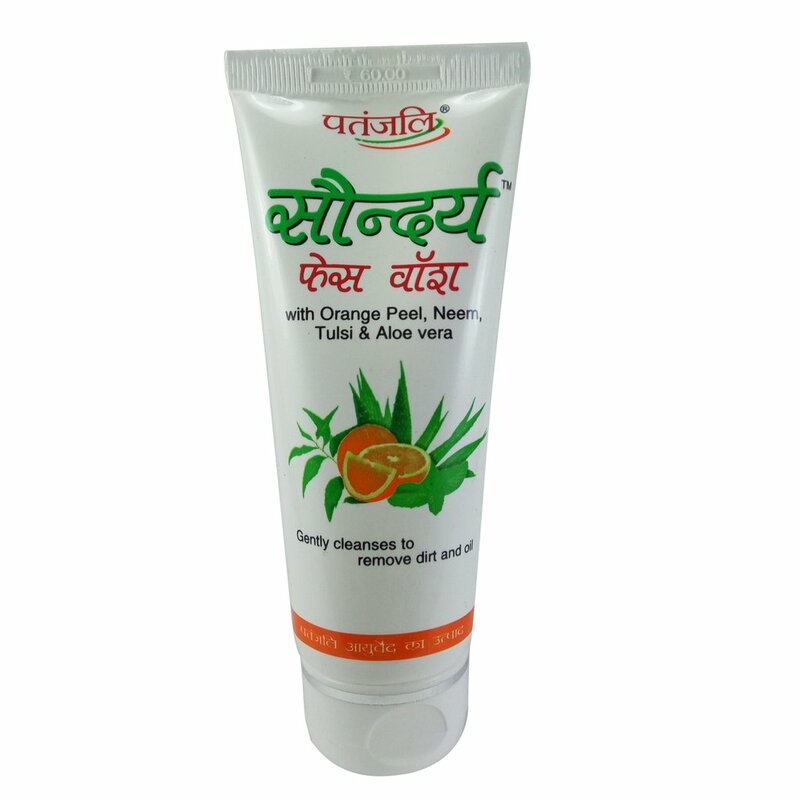 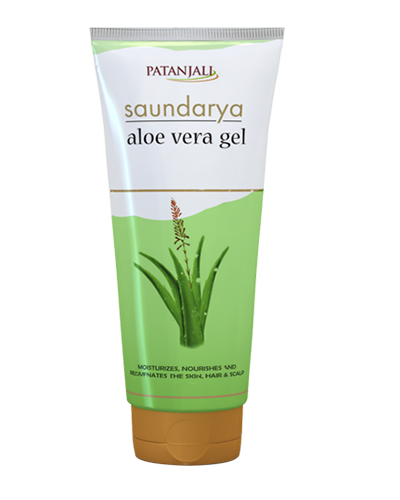 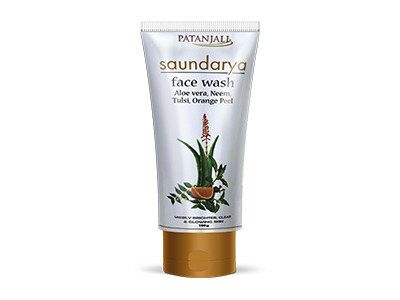 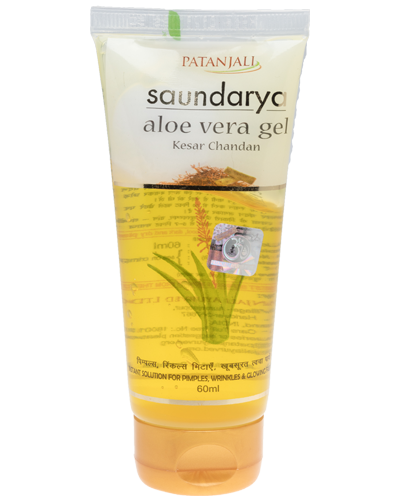 Saundraya Face Wash is rich in the nourishing, healing and rejuvenating properties of Aloe Vera. 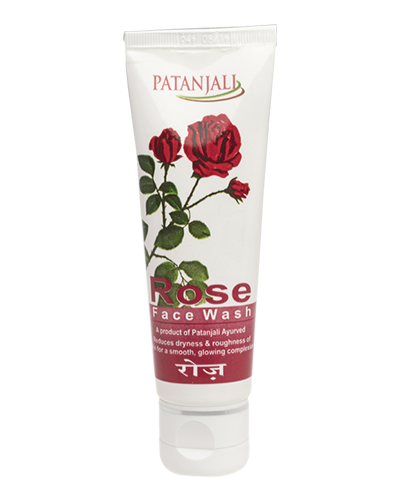 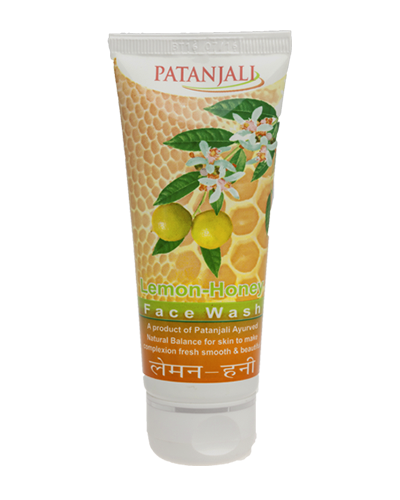 The face wash gently removes dirt and grime, and deep cleanses without drying the skin. 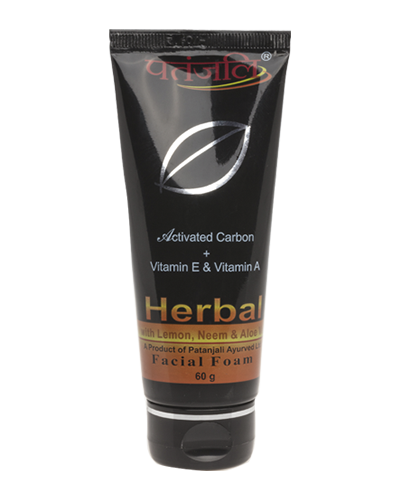 Orange peel extracts combined in the mix leaves skin youthful and firmer. 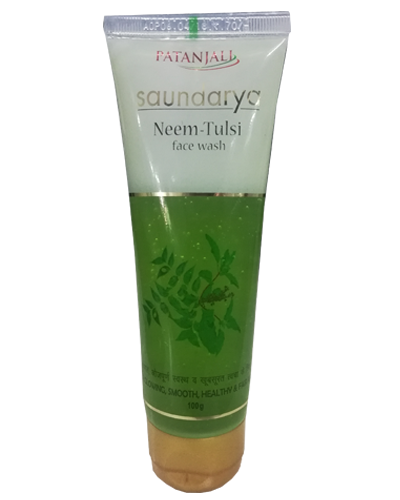 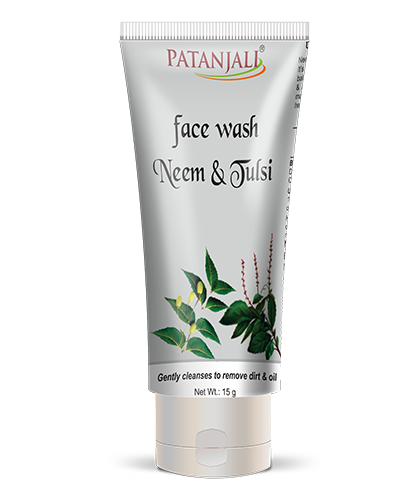 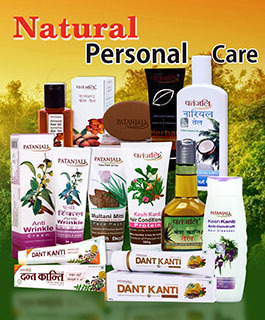 Neem, tulsi cleanse, disinfect and tighten the skin to give you a clean and smooth look. 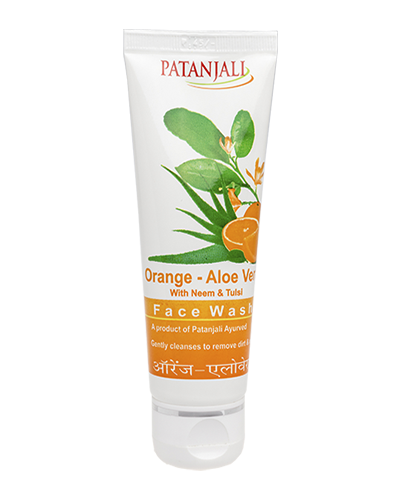 Use twice daily or as often required to keep face clean and bright.